Rocksure Property have partnered with Quintessentially, a world leading private members’ club and concierge service to create an exciting new investment fund – The Quintessentially Rocksure Platinum Fund. This will be the fourth fund created by Rocksure Property, continuing to provide investors with shared ownerships in luxurious properties, exquisite destinations, notable service levels, reduced investment risk and the comforts of a five star hotel. 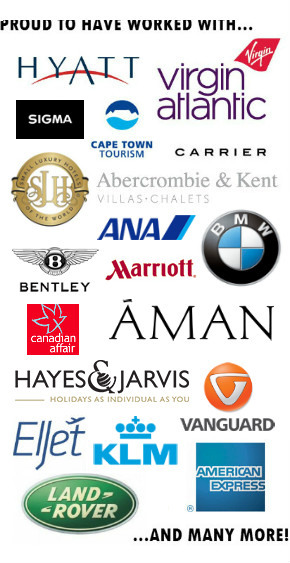 Thepartnership symbolises the coming together of two market leaders to provide a lucrative lifestyle opportunity to a handful of the world’s most discerning individuals, Quintessentially for their ability to enhance the art of luxury living and this in turn benefits Rocksure investors with the highest possible service levels. The Quintessentially Rocksure Fund will comprise of five properties sourced by the Rocksure team, with both investors’ desires and potential for capital gain in mind. The first property will be a 5-bedroom villa located within Barbados’ coveted Westmoreland Estate, providing shareholders with a fantastic Caribbean retreat. More exciting properties are being sourced in the South of France, the Algarve, Marrakech and Mallorca. The homes within The Quintessentially Rocksure Fund will total to a combined value of over $20 million and investment starts at just £230,000 for a half unit. The life of the fund will be eight years, during which time owners can enjoy at least four weeks holiday at their choice of the five properties, as well as access to any of Rocksure’s other properties through the Inter-Fund Programme. At the end of the life of the fund all properties will be sold and the proceeds distributed to Shareholders. Qunitessentially seems to everywhere at the moment and really sprading its wings, i am in dubai at the moment and have seen it sponsoring the polo and various other events really boosting its profile!